A Defra promise to make bridging payments to farmers who have not received their BPS cash by the end of March will do ‘little to ease frustration’, according to NFU vice president Guy Smith. Mr Smith’s comments came as Farming Minister George Eustice announced the Rural Payments Agency (RPA) would make bridging payments worth 75 per cent of a total BPS claim in April. 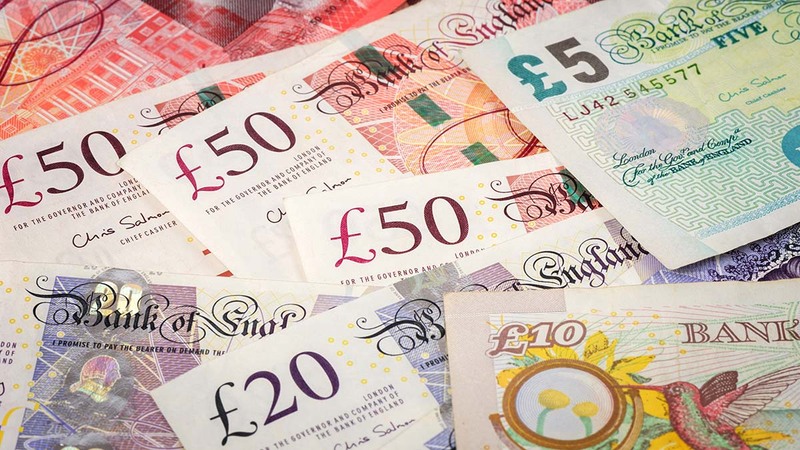 More than 93 per cent of farmers in England have now received their cash, with payments made to date totalling more than £1.5 billion. But Mr Smith told Farmers Guardian NFU membership surveys showed thousands of farmers were still waiting for their BPS. “I hear from them regularly”, he said. “The news today that there will be no bridging payments until April will do little to ease the frustration and will do nothing for bank accounts.